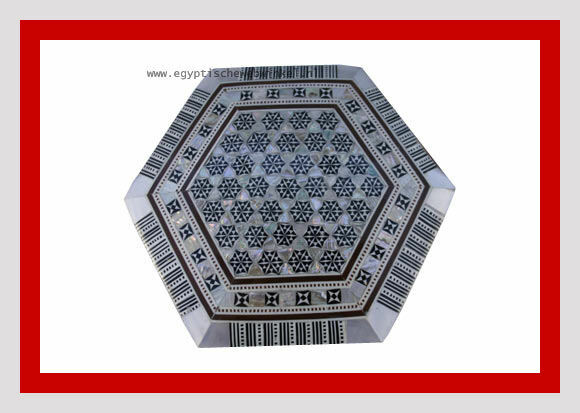 The Mother of Pearl (M.O.P.) 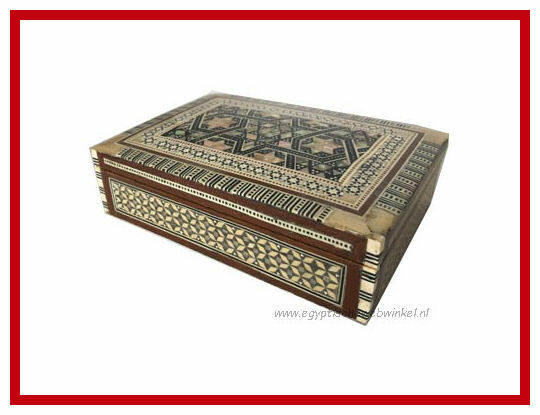 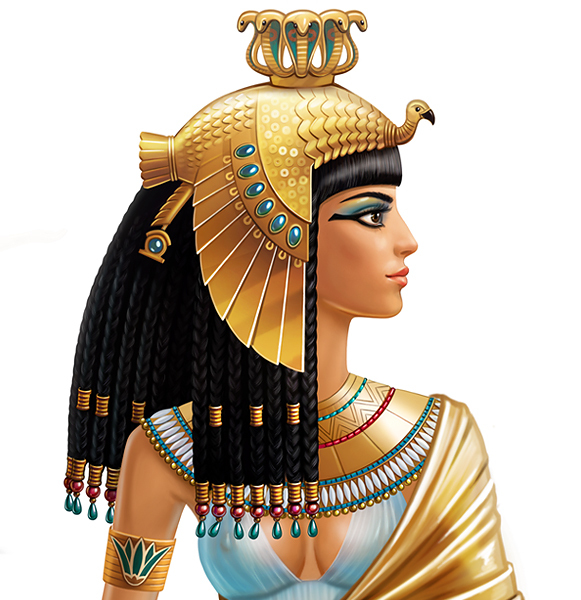 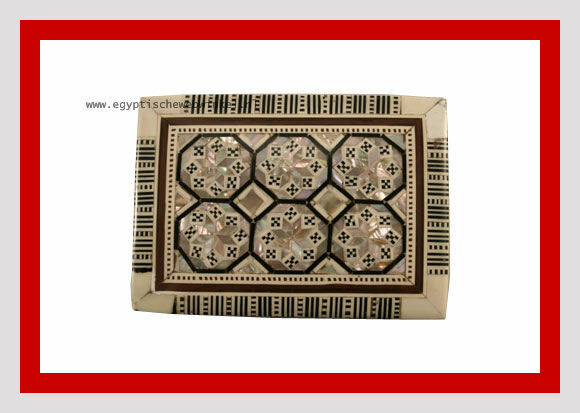 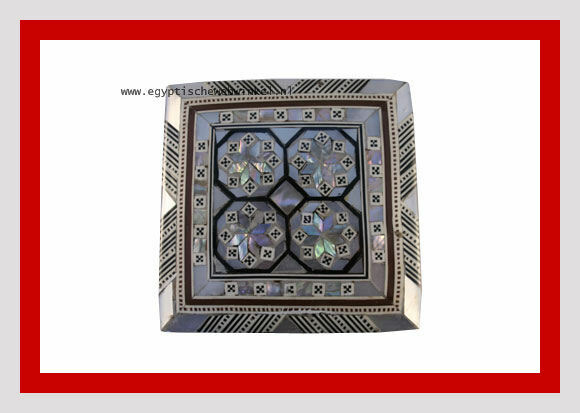 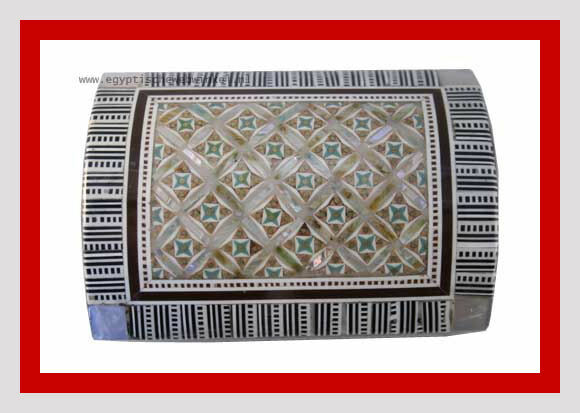 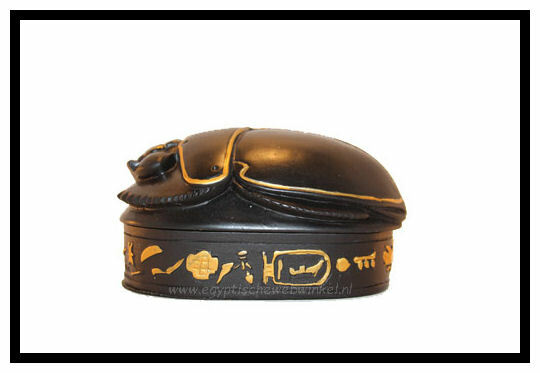 Jewellery Box is made completely by hand by highly skilled Egyptian artisans. 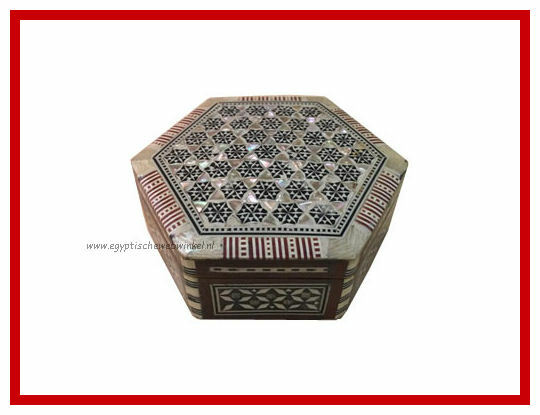 They are wooden boxes inlaid with geometrically hand-cut small pieces of mother of pearl in amazing artful shapes. 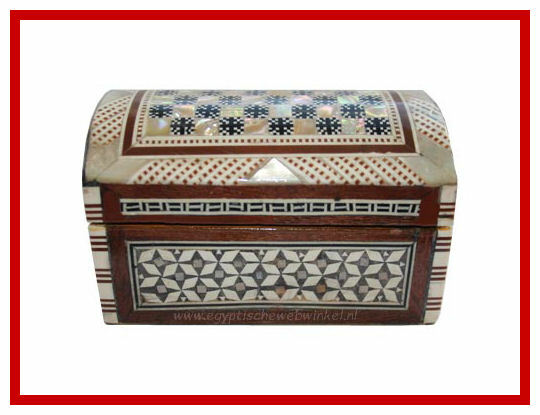 These beautiful boxes are the best to store your jewellery and other valuables. 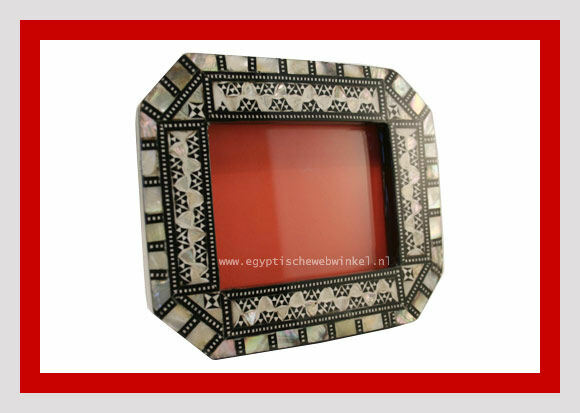 A pearl box is very suitable to present your wedding ring in your wedding day, beautiful on the red or beige velvet. 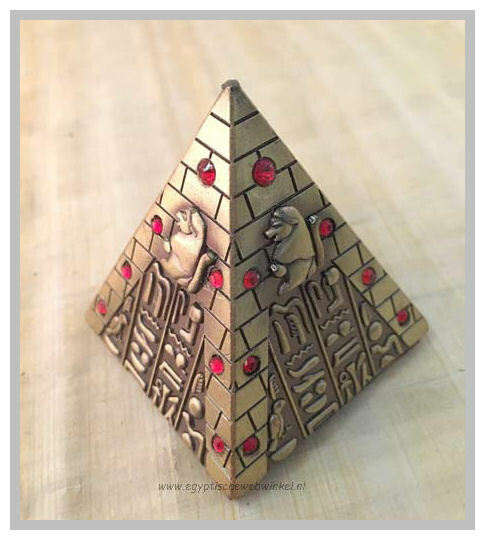 It is best to keep your sentimental gifts. 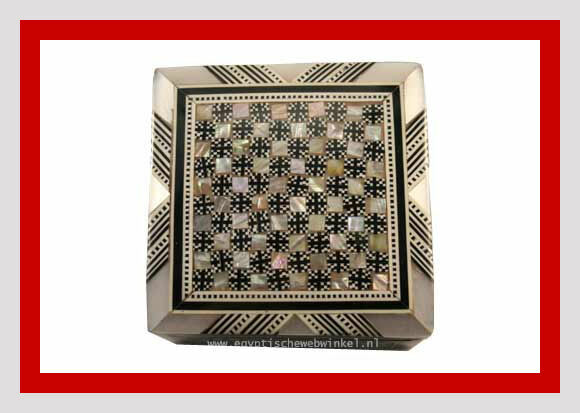 These Jewellery boxes make excellent gifts to your love ones.